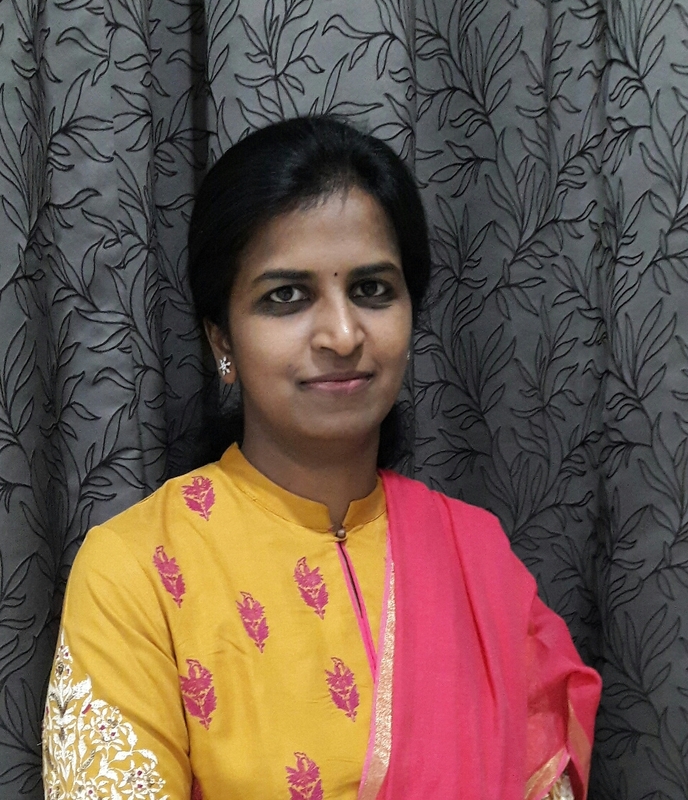 Dr. Niveditha after completing her MBBS from Sree Venkateshwara Medical College, Tirupathi in the year 2007 pursued her post graduation (D.O) from Kurnool Medical College Regional Eye Hospital, Kurool and completed the same in the year 2010. Further she worked in Paramahansa Yogananda Eye Hospital, Madanapalle from 2010 to 2012. 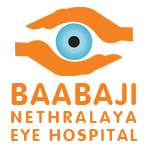 When Dr. Siddhartha Reddy, her husband who himself is an ophthalmologist started his hospital Babaji Netrayalaya, she joined him and is continuing to provide her services to people from all over the world.